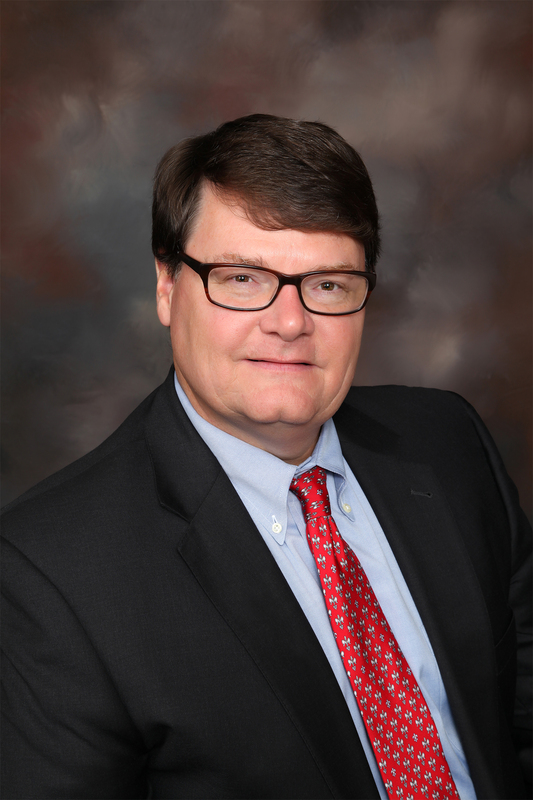 Edward H. "Hank" Arnold III concentrates his practice in the areas of commercial transactions and bankruptcy. Represented lead banks in leveraged lease financing of fractional interest in $320 million offshore drilling platform. 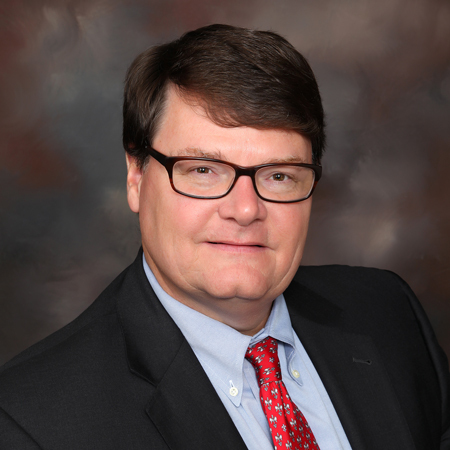 Mr. Arnold has extensive experience in commercial transactions, including commercial finance, marine and energy finance and real property acquisitions and leases. He has regularly represented secured creditors in connection with the enforcement of security interest in state and federal courts. Mr. Arnold has represented creditors, bankruptcy trustees and official committees in routine and complex matters before bankruptcy courts in Louisiana, Texas, Alabama and Mississippi. He also is experienced in representing owners, shipyards and lenders in connection with the construction, financing and operation of documented vessels. Mr. Arnold has also represented oilfield service companies, transportation companies and exploration and production companies in a wide variety of financial and operational issues. Named the Best Lawyers' 2018 New Orleans Commercial Transactions/UCC "Lawyer of the Year"
Named the Best Lawyers' 2014 New Orleans Equipment Finance Law "Lawyer of the Year"
Hank Arnold of Baker, Donelson, Bearman, Caldwell & Berkowitz, PC offers expertise in maritime finance to an impressive roster of clients, including Regions Bank and BJS Holdings. Edward Arnold of Baker, Donelson, Bearman, Caldwell & Berkowitz, PC has an expansive practice covering commercial transactions and property acquisitions in addition to his firmly established expertise in marine finance. He is particularly noted for his capabilities in bankruptcy proceedings.